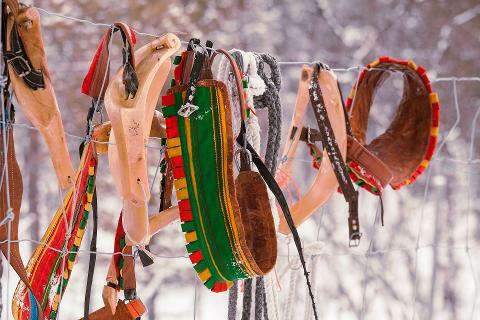 Take a day trip to the Sámi village of Rávttas, 45 minutes east of Abisko and experience a glimpse of the traditional lifestyle of the reindeer people. 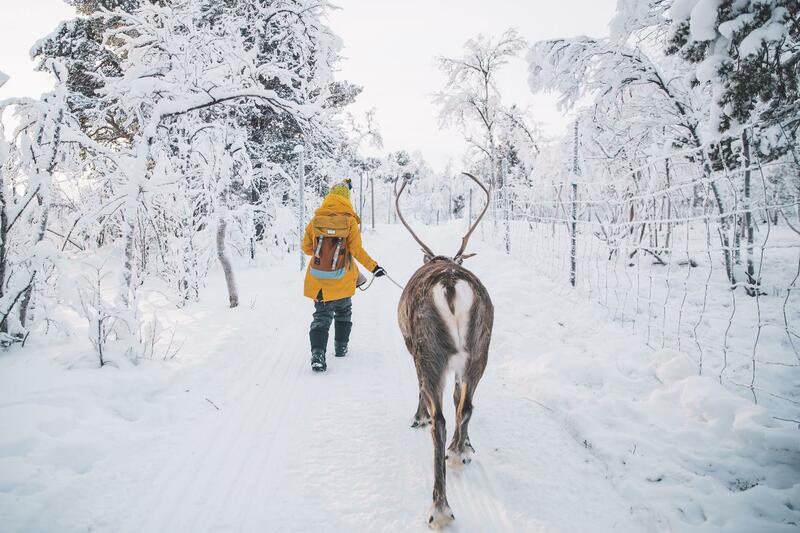 This exclusive, once-in-a-lifetime opportunity allows you to experience the amazing lifestyle of the Sámi people and to get up close and personal with Lapland's most iconic creature – the reindeer. 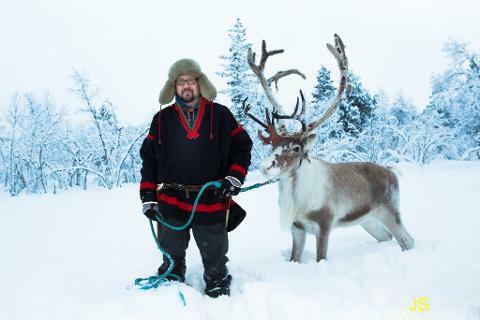 During this exciting adventure you will have an opportunity to feed the reindeer and absorb the magical relationship between the Sámi and their most cherished resource. 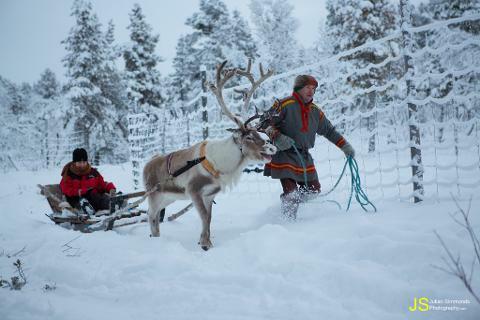 During your visit to Rávttas you will also have an opportunity to enjoy a short ride on a traditional sled behind a reindeer just as the Sámi people have done for hundreds of years. After your ride you will have a chance to learn how to identify different reindeer in the herd based on personal characteristics and behaviour. 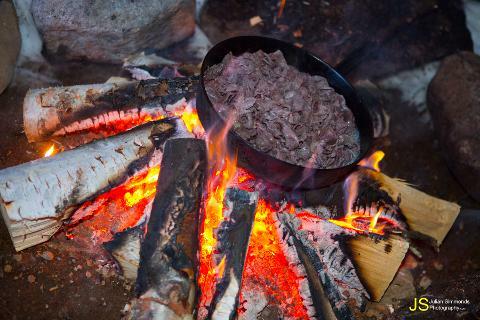 All of this excitement will most certainly make you hungry – your guide will welcome you to step inside one of our traditional Sámi lavvus (teepee) where you will be served a fresh and delicious meal around an open fire. 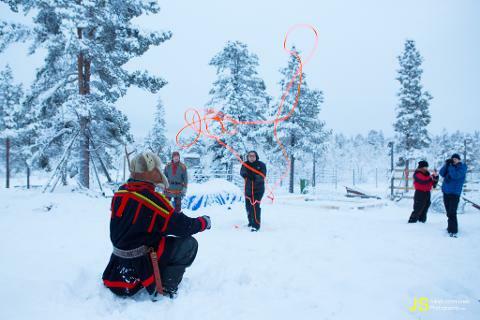 This glimpse into traditional Sámi life will most likely be one of the highlights of your visit to Abisko! 1. You can choose to receive a credit of 2295 SEK that can be applied to any of our activities or transfers. 2. You can choose to receive a full refund of 2295 SEK.